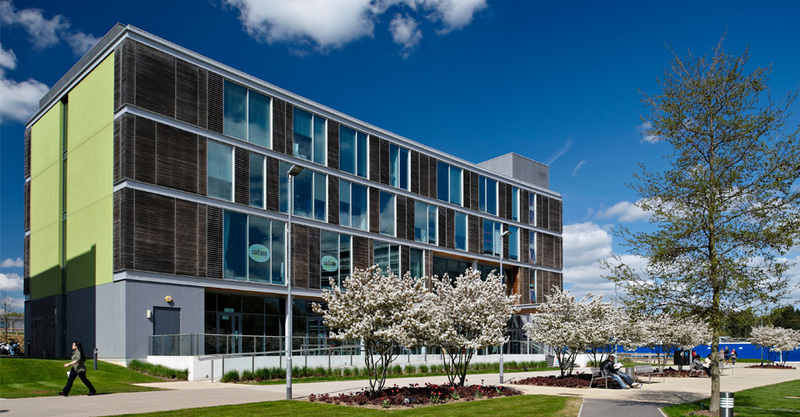 Chelmsford campus has all the facilities you need as a student, including a large University library, gym, sports hall, Students' Union and Student Village. The gently rolling landscape of Essex can be best explored by walking or cycling. 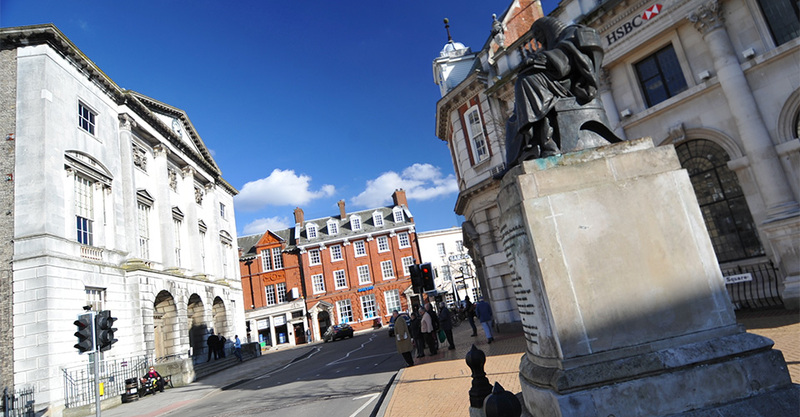 Chelmsford was rated as amongst the top best ten places to live in the UK. 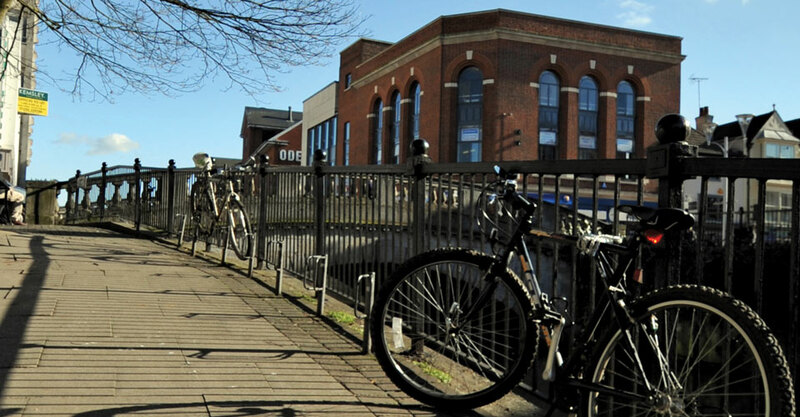 Having been awarded city status in 2012, Chelmsford has everything that is expected of a 21st Century city, set within a modern environment full of charm and character. Just a 35 minute train ride away from London, Chelmsford is a lively, vibrant city in the historical county of Essex. Essex is well known for its vibrant nightlife. Whether you are after a traditional English pub, live music venue or lively bar, there is plenty to choose from in Chelmsford. The city is home to several great nightclubs such as Evoke, The Hashtag, Faces, Missoula and CTZN, all of which are just a short 10 minute walk away from campus. Visit Back-Inn Time to take your taste buds on a journey across America. Offering a mouth-watering menu of steak, Mexican chilli, ribs and 10 different all-American burgers, you'll be spoilt for choice. They also cater for seafood-lovers and vegetarians. Oh and don't forget the delicious desserts. Admirals Park is a beautiful town centre park with a wide range of attractions and facilities including hard surface tennis courts, cricket and football pitches. Chelmsford’s Canoe Club is one of the oldest in England, and also one of the top canoe clubs in the country. Tenpin has 36 modern fully computerised bowling lanes, American and English Pool tables, table tennis and Amusement Arcades. There is also the Beach Road Cafe Bar for some delicious meal and snack options.